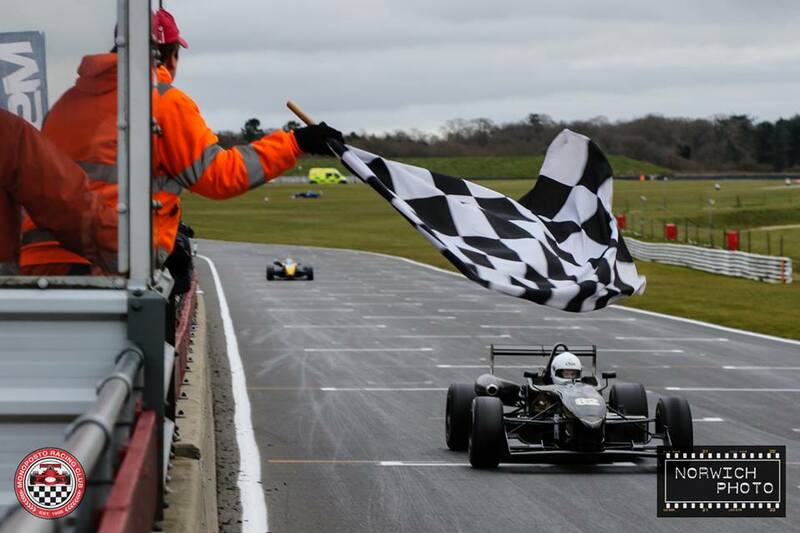 The Monoposto 2016 race season kicked off at Snetterton, with a non-championship meeting at Snetterton. Being only one week before the main championship season starting at Oulton Park, it was not surprising that the grid was comparatively small as any damage incurred or problems would be hard to fix in under a week. Ben Cater powered his Dallara-Toyota to two wins, and a new lap record to boot.